Get Launchpad on your iPhone®. Turn your iPad® into an analogue-modelling synthesiser. Bring the sounds and effects of our iconic synths directly to your DAW. From making and remixing music on your mobile devices, to instantly mapping your DAW parameters to your hardware controls, our apps and software integrate with your gear to create unique and portable workstations. 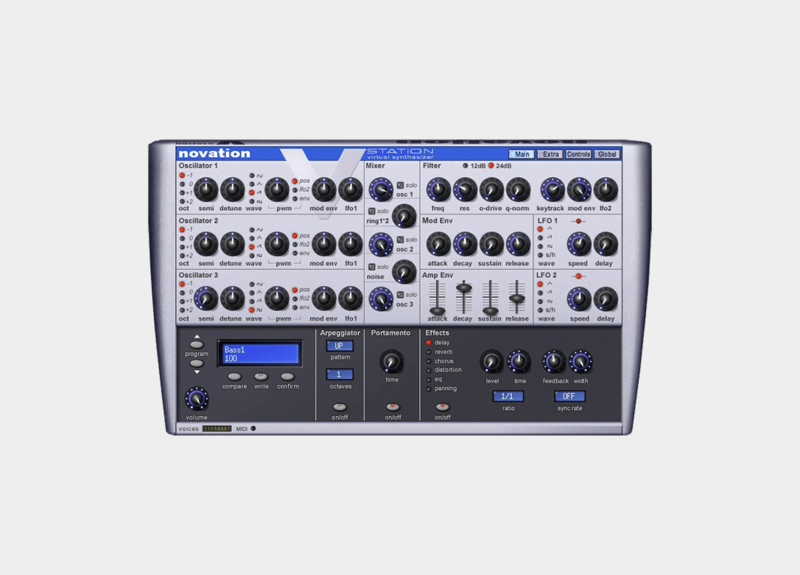 Our apps and software come free with most Novation products, but you can also purchase them separately through our web store. A polyphonic soft-synth for Mac and PC, with three oscillators, eight powerful filters, eight voice polyphony and simultaneous Novation FX. The sound of our iconic monophonic, dual-oscillator analogue synthesiser, faithfully recreated by a software plug-in. 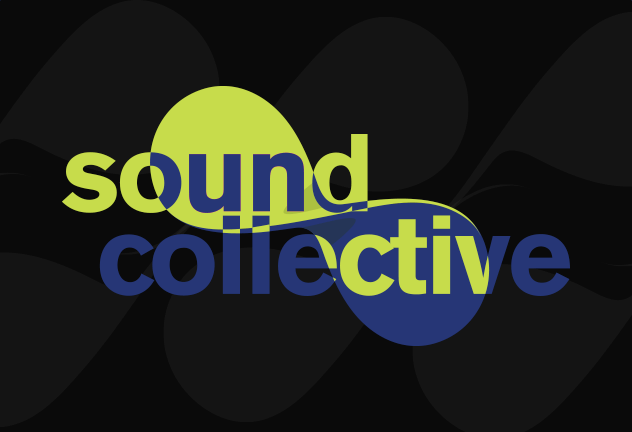 A mix of 100 classic original and stunning new sounds, from deep, fat, warm bass to shrieking leads. 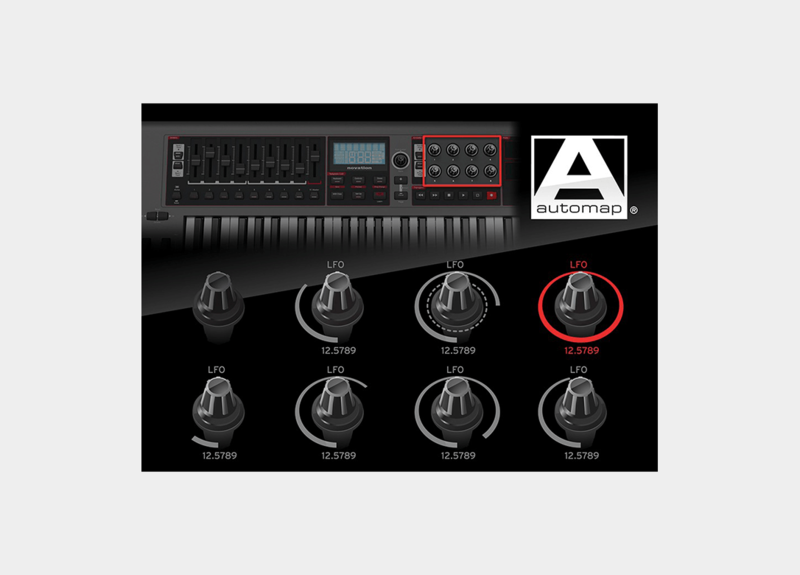 Instantly control plug-ins using your hardware, using control software that quickly and easily assigns controls to your software parameters.